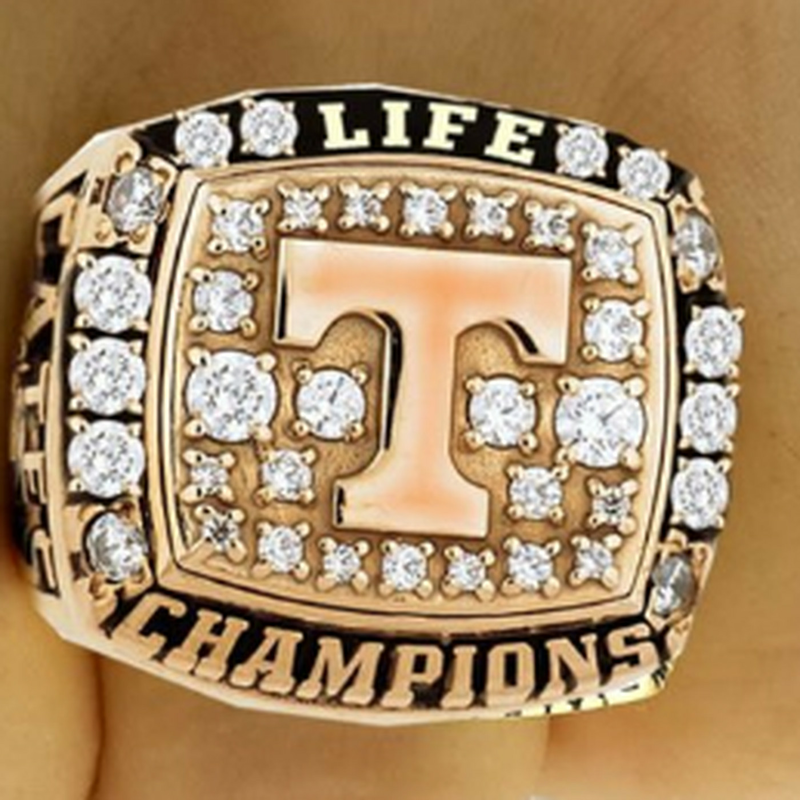 Can you fit "Life Champs" on the T&Field rings? They probably can on their Men’s Basketball National Championship rings. WTF are you babbling about? Men’s Basketball National Championship rings. 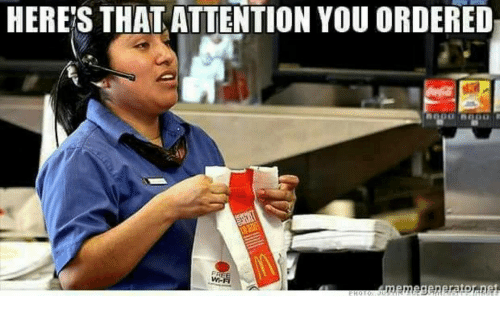 Meh, we ended our streak against Florida and won 10 games this year in football. It just takes the right draw and a hot streak. I assumed the whole team received rings.